There's nothing I love more than a good blotting linen. And at the top of my list? 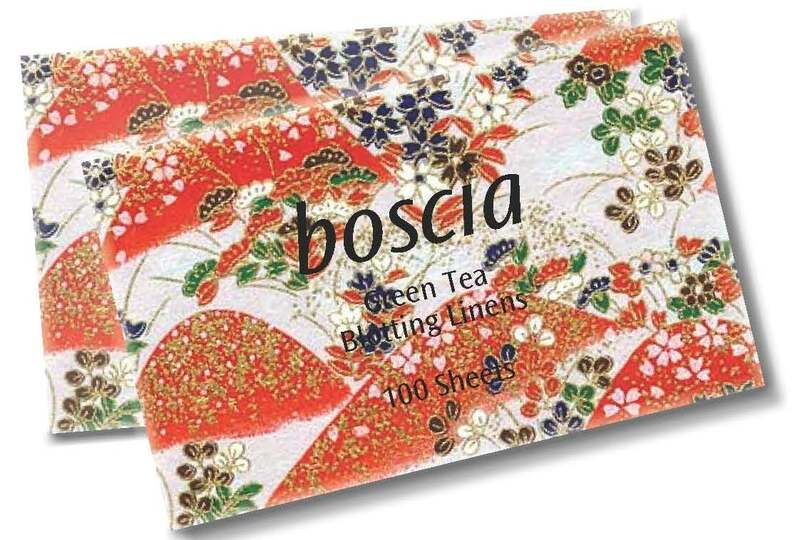 Boscia Green Tea Blotting Linens. I love the lightweight texture, the subtle scent of green tea that permeates the paper, and the linens' ability to soak up each and every spot of unsightly grease from my visage in an instant. So it comes as no surprise that the new limited-edition version of Boscia's famed linens has instantly made its way into my beauty regimen. I'm in love with the beautiful Japanese-inspired floral print packaging -- it's so bright and whimsical and has me thinking of warmer temperatures! The linens themselves feature a speckle motif that feels fresh and fun. These new linens are most definitely a treat for the eyes -- and the face! 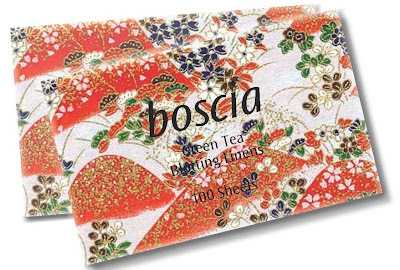 Boscia Limited Edition Green Tea Blotting Linens are $10 for a pack of 100 at sephora.com.